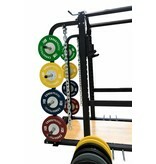 Het LMX1053 Crossmaxx® Power Rack is the most ideal rack for every training facility! 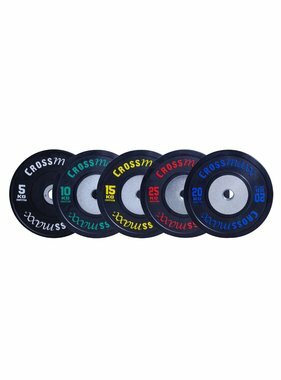 The Crossmaxx® Power rack does not only look good, but is also very strong and durable because of its 10 x 10 cm, powdercoated heavy duty frame. 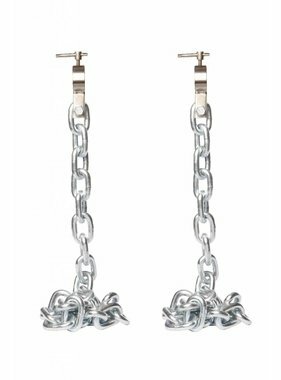 includes 2 sets heavy duty j-hook sets with protection (adjustable) for 2 lift positions. 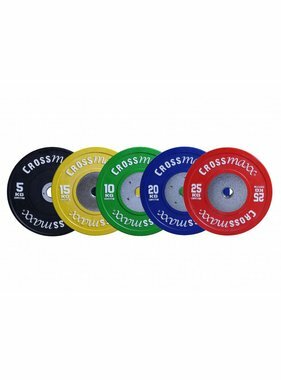 includes 6 band pegs for lifting. OPTIONAL: The ultimate option for your ultimate Power Rack; the LMX1056 Crossmaxx® Lifting Platform for Power Rack. 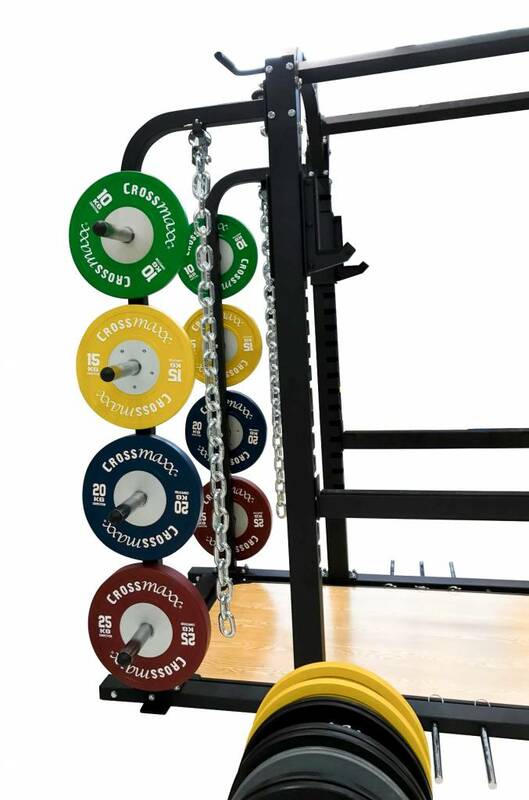 This is your ultimate Power Rack for every training facility! 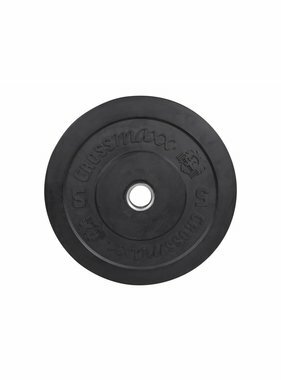 The LMX1053 Crossmaxx® Power Rack is suitable for intensive commercial use and doesn’t need to be bolted to the floor. 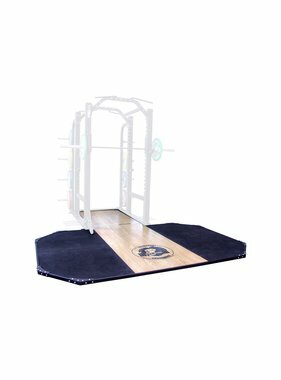 - optional extension: LMX1056 Crossmaxx® Lifting Platform for Power Rack (see 'related products').